When you wake your Nintendo Switch from sleep mode, you have to go through a slightly tiresome lock screen. 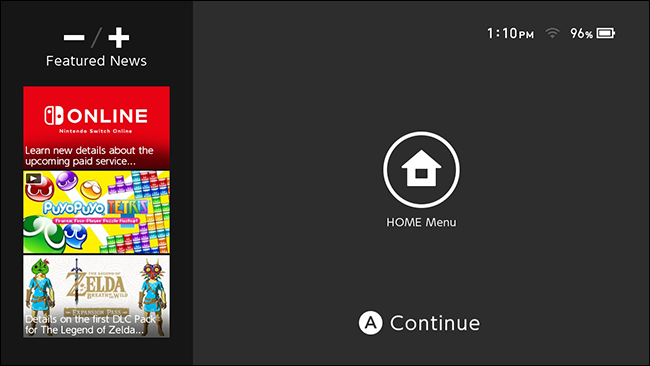 First, you have to press A to unlock the lock screen, then press any button three times to really unlock the console. The lock screen doesn’t use a password or PIN, so there’s no security involved. It’s just an extra step, presumably to prevent the console from turning on in your bag. If you’d rather skip the tedium, here’s how to turn the lock screen off. 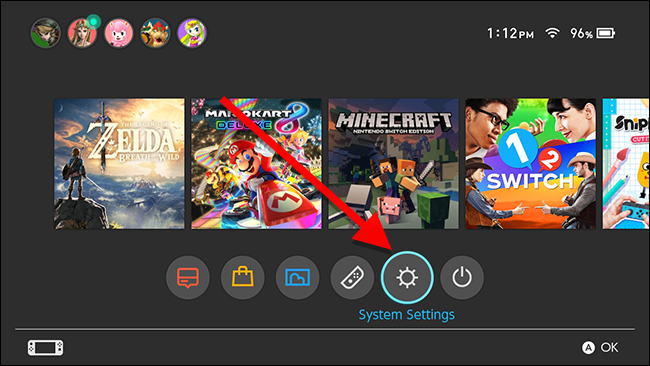 Nintendo considers the screen where you have to press any button three times to be the “lock screen.” This is a little confusing, as that makes the lock screen the second screen you see when waking the console. 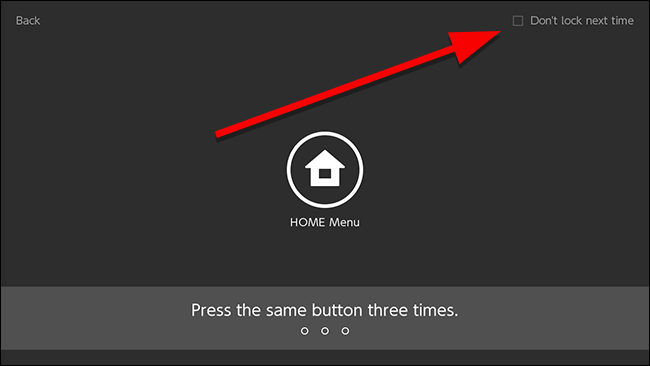 When the console is in standby mode, you can wake the screen up by pressing either the power or home buttons. This will show you a screen like the one below. Even with the lock screen disabled, you’ll still see the first screen asking you to press A, but you can skip the three button lock screen. 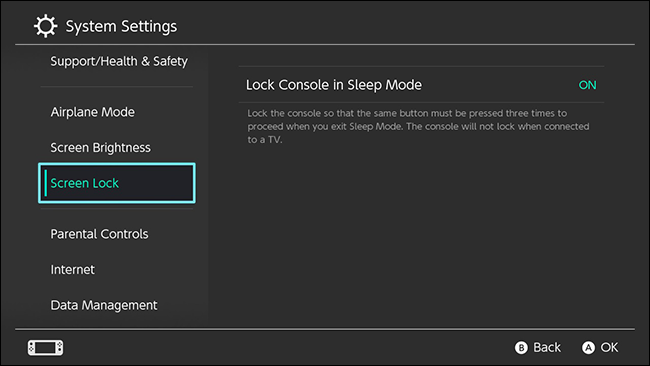 Alternatively, if you already have the console open, you can disable the lock screen in the Settings menu. From the home screen, tap System Settings along the bottom of the screen. Scroll down to Screen Lock. There’s one option on this menu labeled “Lock Screen in Sleep Mode.” Toggle this option to turn it off. If you ever want to turn the lock screen back on, come back here and re-enable it. The Switch’s lock screen may be handy to some people if your console frequently gets bumped around in a bag, but if you only use it at home or have a carrying case, it can be a pointless nuisance.